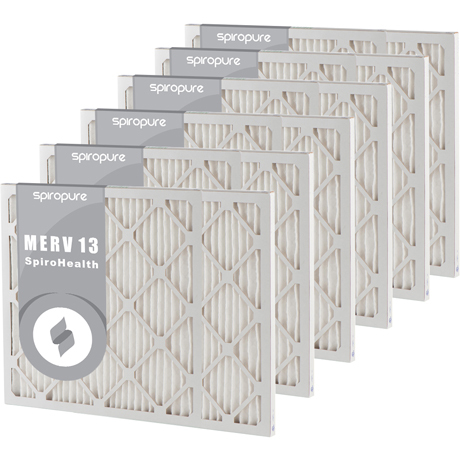 27.5" x 30" x 1" MERV 13 Air Filters - $23.00 Each! 27-1/2" x 30" x 1"
This is a non-standard size filter. The actual dimensions of the filter are 27.5" x 30" x 0.75". 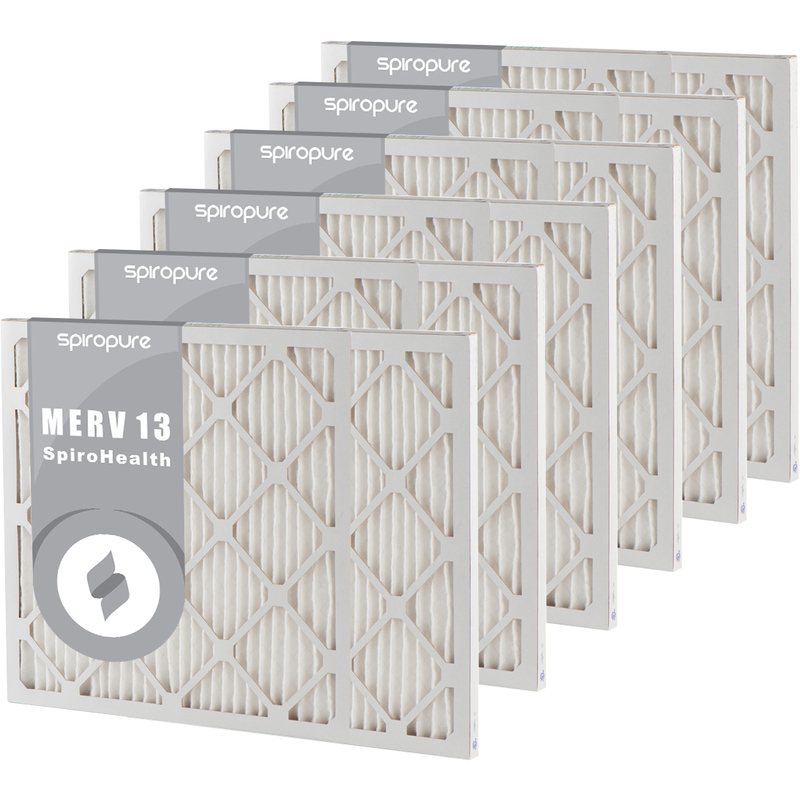 Please measure your existing filter before ordering to make sure it will be compatible.